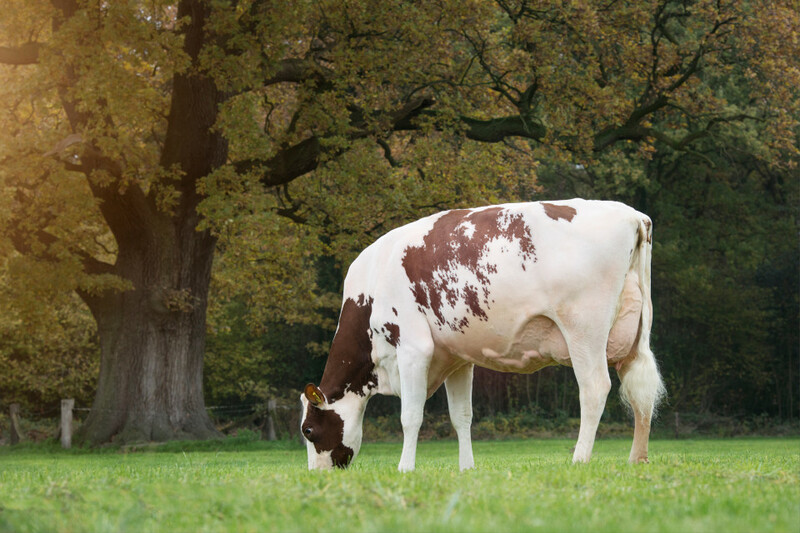 Breeders regularly combine their best Holsteins with RC and Red Holstein sires in the hope of creating attractive breeding material for red & whites. However, the start of the red Coba line at Oelhorst Holsteins in Ambt Delden, the Netherlands, transpired very differently. Unplanned, the Red Holstein millionaire Kian introduced the red gene. Four generations later, the Coba family provides one of the most popular young Red Holstein donors.